In a sunburnt land like Australia, cooler bags are as much a national icon as prawns on the barbie, Vegemite, a rotary clothesline, or thongs on the beach. 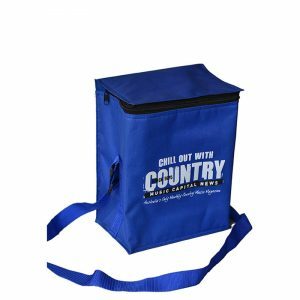 Cooler bags make a practical and informal gift for any client or customer, and are an excellent form of promotional material. 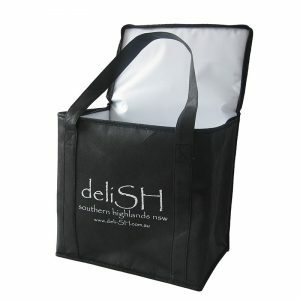 Insulated cooler bags are ideal for keeping drinks cold when heading off to a BBQ, picnic or sporting event. Not just for drinks, a cooler bag can keep cold meat, cheeses and other foods cool and fresh during sweltering outdoor weather. 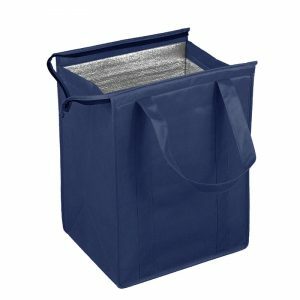 With an aluminium foil or PEVA lining and handy wide straps, our cooler bags are a must when transporting cold goods this summer. 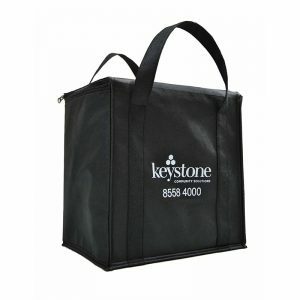 Why order cooler bags with Albury Enviro Bags? 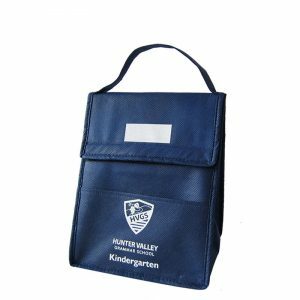 Albury Enviro Bags have been supplying retail outlets, corporations, trade fairs, markets, schools, government instrumentalities and other organisations with promotional goods for a long time. We have formed incredible relationships with our suppliers and offer only the highest in quality. When transporting something as important as meat and beer, you want to ensure you have the very best bag possible; and that’s exactly what you get when you order with Albury Enviro Bags. 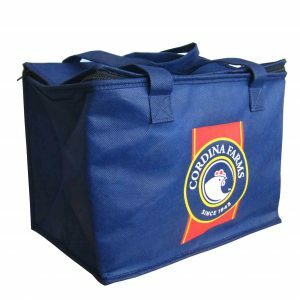 Albury Enviro Bags offers a wide range of insulated cooler bags, starting from economical non woven PP and finishing with heavy duty premium quality polyester. All of our bags offer the choice of screen printing or heat transfer printing (photographic quality) options, and with such variety we can offer a bag to suit every budget. Choose from a small bag ideal for storing cans, a taller bag ideal for larger bottles, or opt for a lunch cooler that’s perfect for a pack lunch when heading to work. 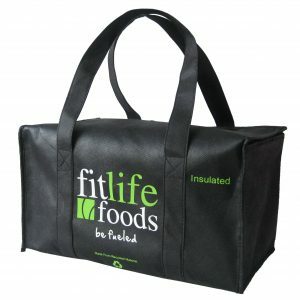 To order your insulated cooler bags, simply visit our products page and browse the range to find a bag that best suits your needs. From there you can choose your printing and fabric options and notify us about how many bags you would like. Have a few questions? Give us a call on 02 9534 6283, or make an enquiry using our easy to fill out online form.